If you need a criminal defense attorney in Fort Lauderdale, Florida, then contact Michael Howard Wolf Law Firm today. Apart from being one that consistently thrives in excellent service, Michael Howard Wolf has garnered tremendous experience in the criminal defense area for over 40 years. He has successfully handled criminal cases at both the state and federal level. Over a long career, Michael Howard Wolf has built strong bonds with other experienced attorneys, which has also contributed to him having a great reputation. Furthermore, our experience helps us have a thorough and genuine understanding of the clients’ needs regarding their case as well as how to properly and professionally handle the case. Throughout the history of Michael Howard Wolf Law Firm, we have learned how to effectively meet every need, no matter how complex, of our clients. Our preparation for any case is unparalleled to ensure that we get nothing but the best results for our clients. Michael Howard Wolf Law Firm can represent clients within the state of Florida at all levels, including post-conviction, appeals, pleas, grand jury, investigative, etc. We have the utmost concern and compassion for our clients along with a genuine understanding of the difficulties they have when dealing with a criminal matter. Of course, nobody ever wants to get charged with a crime, and this can certainly be a trying time for you and your family. As a compassionate and diligent law firm, we will always ensure that you are guided through every step of the process. The one guarantee Michael Howard Wolf Law Firm can give you is that we will do everything in our power to give you the best representation possible. For more than 40 years, Michael Howard Wolf, Criminal Defense Attorney and founder of Michael Howard Wolf Law Firm, has been making an impact in the world of law. He is known for doing everything he can to preserve and protect the clients’ rights and aggressively fighting for them throughout the entire process. Along with providing the best attorney services and successful criminal defense strategies, Michael Howard Wolf has always made it his duty to have one-on-one interactions with his clients, which has been his tradition for over 40 years.  Michael Howard Wolf Law Firm is one law firm that is constantly sought after from individuals and businesses simply because we deliver cutting edge legal services and consistently leave our clients feeling satisfied. We function on the perspective that every individual and every criminal case is unique, which allows us to tailor our strategies in an attempt to get the best results for our clients. Any experienced attorney will tell you that an aggressive and creative approach when dealing with criminal cases can produce positive results, so why not choose an attorney who has over 40 years of experience doing it? You are always welcome to compare Michael Howard Wolf with other attorneys. We believe that our reputation, results, and experience speak for themselves. Our experience spans to various types of people and professions, such as fellow attorneys, dentists, nurses, pharmacists, physicians, college students, athletes, etc. Whatever your criminal matters are, Michael Howard Wolf Law Firm has you covered. For more information about Michael Howard Wolf Law Firm and Michael Howard Wolf, do not hesitate to contact us directly to receive a FREE 30-minute case evaluation (worth $200), or read About Our Firm and Meet Your Attorney. If you decide to contact us via email, you can be assured that we will reply within 24 hours of your reaching out to us. Feel free to send us any questions or concerns you may have.